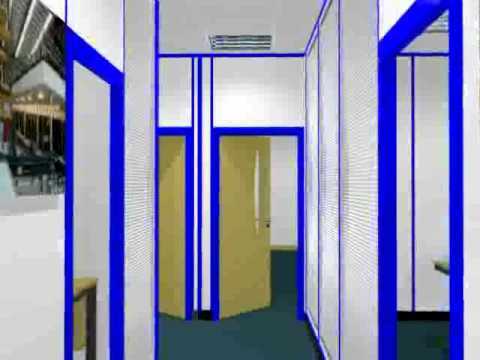 All the office partitioning systems and services we provide are individually designed and tailored to our clients specific needs and requirements. Our expertise & product knowledge allows us to provide you with the most cost effective solutions to maximise the use of space, equipment & facilities. We are happy to provide both existing & new clients with help and guidance on planning, specification & design of any upcoming project. Feel free to use our extensive knowledge of office, commercial & working environments to guide you through the whole process. Throughout our web site we have included various photos showing some of our completed office refurbishments. We believe this allows you the opportunity to see both the type of work we carry out and displays some of the systems & range of finishes available.